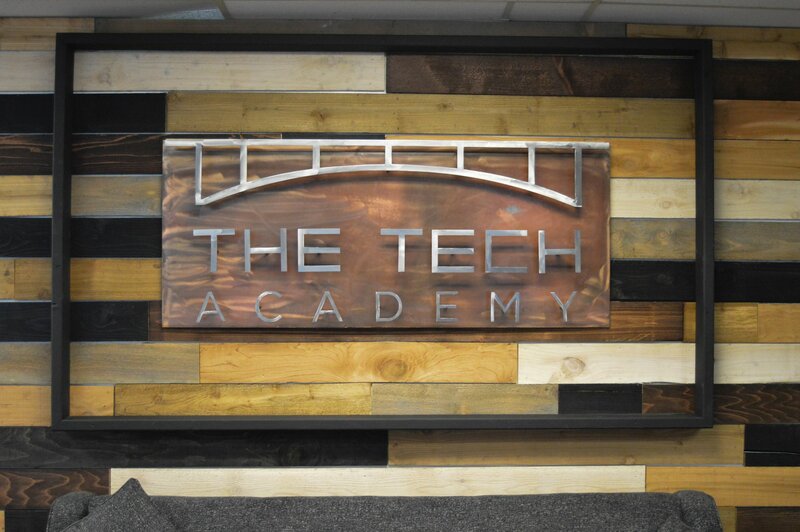 COMPLETE OUR CODING BOOT CAMPS IN INDIANAPOLIS The Tech Academy Indianapolis is scheduled to open January, 2019. We are enrolling students now who can begin studying online immediately. 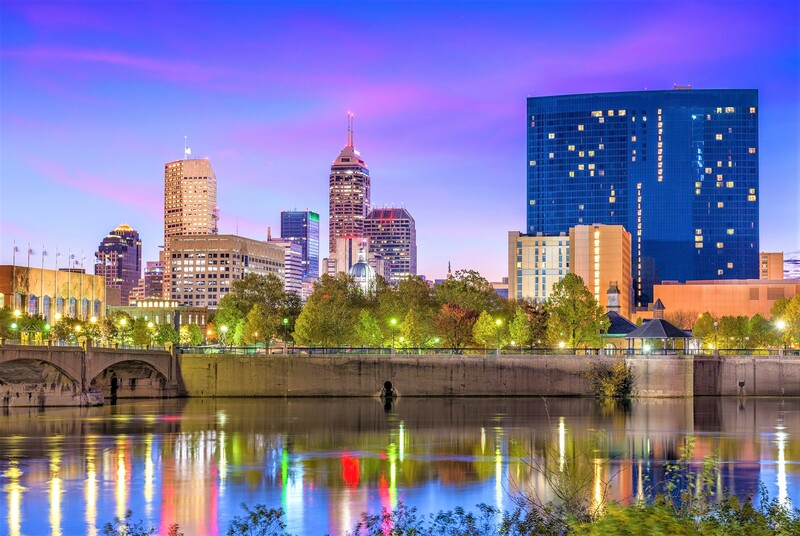 Indianapolis is named among the top tech cities in the United States on several reputable lists. With companies like Salesforce and Infosys calling Indianapolis home, the tech demand is clear. 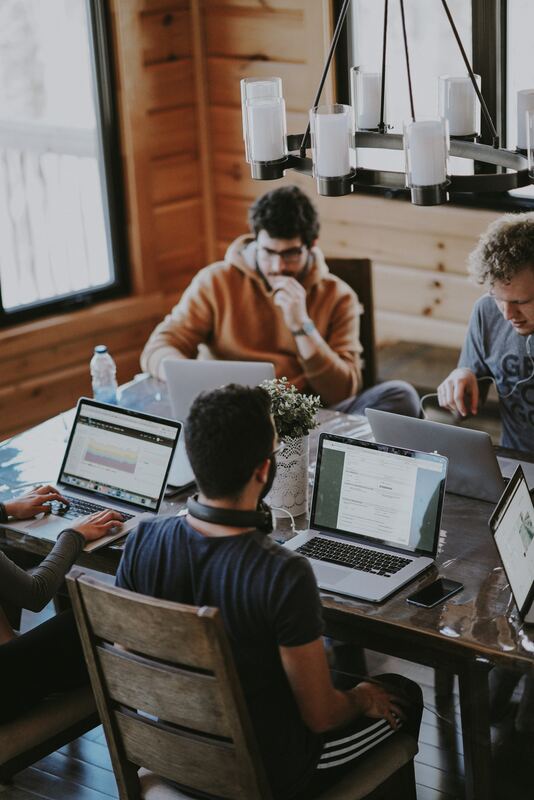 The current White House Administration’s Council of Advisors on Science and Technology predicted a shortfall of almost 1 million tech professionals in America by 2020. Our campus in Naptown ensures that adequate technology workers will be provided at the Crossroads of America. 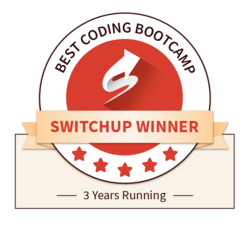 The Tech Academy was awarded SwitchUp.Org's top coding boot camp for three years in a row and was included in CourseReport.Com’s 2018 Best Coding Boot Camps list. Students can attend at our campus in Indianapolis and all of our boot camps are available online – allowing for in-person and at home study. Students are trained in job placement techniques and receive assistance. Students don’t need any prior tech background or coding experience. 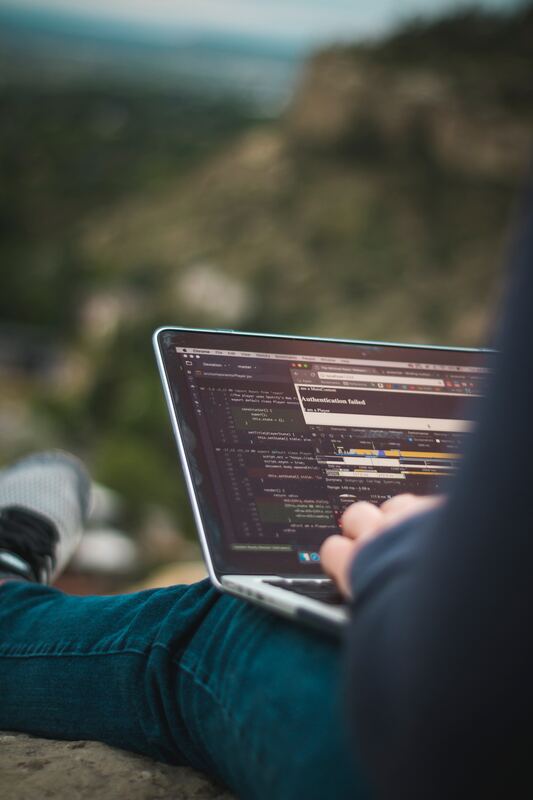 Our programs are comprehensive and train students in many in-demand programming languages to ensure a large skillset. We offer open enrollment, which means no set start dates. You can start today! LEARN TO CODE IN INDIANAPOLIS The Tech Academy coding boot camps teach students several in-demand programming languages. Students learn to code through real-world, hands-on software development training. The Tech Academy graduates are well-rounded, full-stack, junior-level web developers and computer programmers that can code on the front-end and back-end. We are a licensed career school which offers code boot camps that can be taken online from anywhere in the world. We have several campuses, including in: Austin, Texas, Portland, Oregon, Seattle, Washington, and Denver, Colorado – with many more across the world. 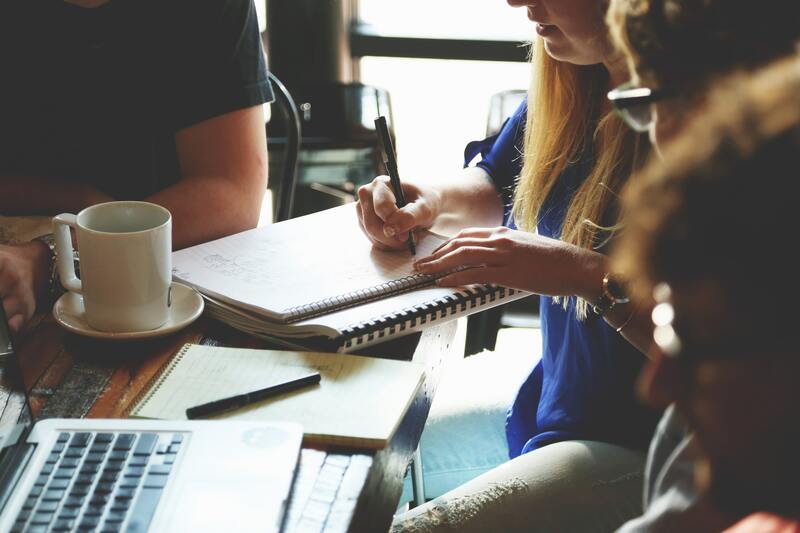 Students can choose from learning coding online, attending in-person coding classes in Indianapolis or hybrid training (a combination of learning to code online and in-person). The Tech Academy has students all around the planet.